Keen to visit the Provence? Discover Marseille and find the best area to stay in France’s second largest city! Marseille offers a breathtaking historical and cultural heritage. The first human settlements in the area date back to the Palaeolithic, between 27,000 and 19,000 BC. The city has held a strategic position in the Mediterranean basin since antiquity thanks to its commercial harbor, and more recently to its industrial and tourist infrastructures. Wondering where to stay in Marseille? Discover our selection of the best places to visit in Marseille! 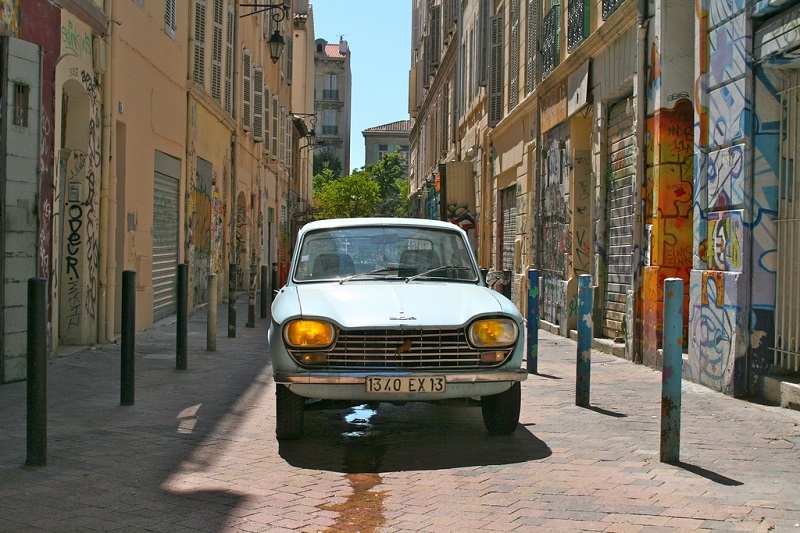 Just like most cities around the world, Marseille’s city center is the most interesting area. 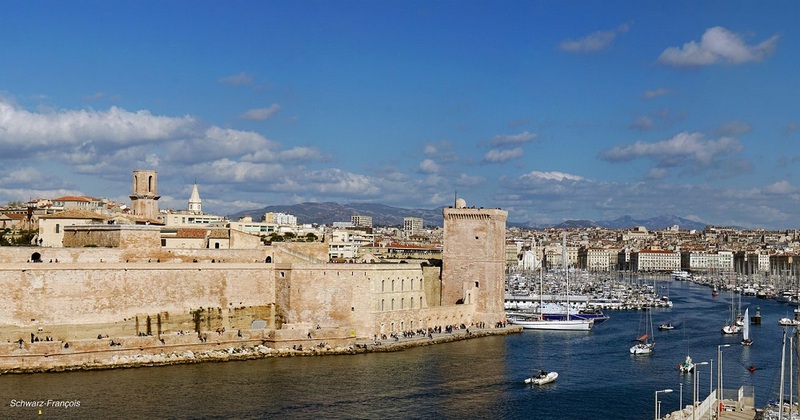 Staying in the Old Port of Marseille, on the waterfront, affords close proximity to everything: restaurants, cafés, historical monuments, authentic neighboring quarters, and museums. 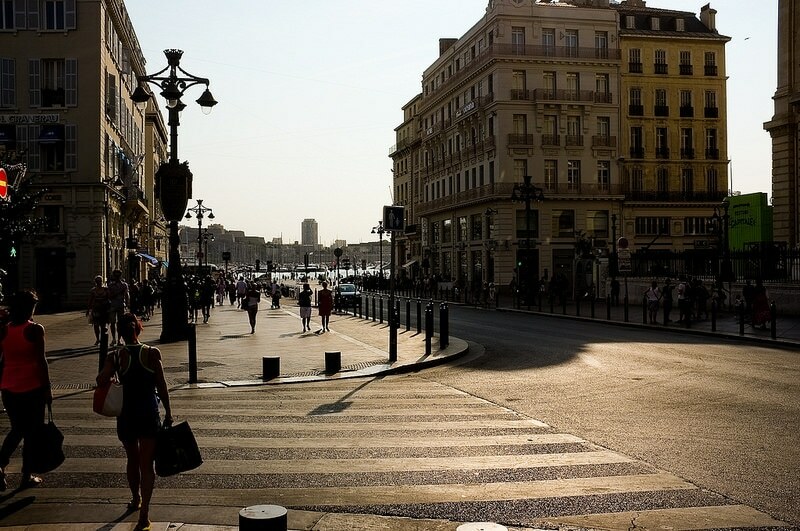 The Old Port is an ideal location for those who wish to go on an urban hike without taking the metro, from the Canebière to the rue de Rome, from the rue de la République to the Panier or on the Corniche du Pharo. And the Old Port is also an opportunity to taste fish freshly arrived at the port: open from Monday to Sunday morning, the fresh fish market is a must-try in this neighborhood. In the city center, you can’t miss the Canebière, the city’s famous one-kilometer-long avenue. A lively, bustling street that is obviously a little noisy. From dawn to dusk, the neighborhood’s daily market, an array of shops and exciting nightlife attracts quite a lot of people. Immerse yourself in this frenzied but friendly atmosphere! However, stay away from this area if you’re looking for peace and quiet. 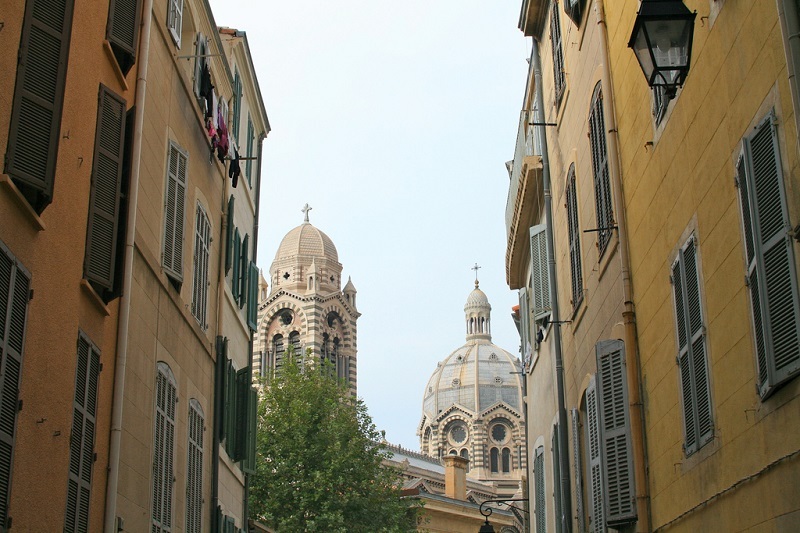 Otherwise, it’s a great neighborhood to stay in Marseille, close to everything. A favorite haunt for young people and students in Marseille, this is the place where people gather to celebrate politically conscious art in all its forms (theatre, painting, photography, music, drawing, etc.) and discuss alternative future while drinking organic coffee or tea. Though this description might be overstating the point, it is true in some way, and it feels good to experience the blossoming of this young creative spirit in the area. In the evening, people gather on the Place Jean Jaurès – even the street names make reference to a liberal, leftist heritage – which the locals like to call “La Plaine,” to relax, drink and enjoy meals on a terrace. Central, festive and lively: this is our best neighborhood to stay in Marseille. For an authentic, picturesque and cultural stay in Marseille, Le Panier is a good choice. Not because it is reminiscent of the French TV series “Plus belle la vie,” but because it’s always a pleasure to walk through this maze of colorful narrow streets offering an eyeful of yellow, red, orange and ochre hues. Wandering in this pedestrian-only area, one gets the feeling of being in a very small town in the South of France. The streets are packed with a myriad of small bars and cafés where you can relax on a terrace with a fountain and olive trees, the typical charm of Provence under the sound of cicadas (when there are trees…). If you are looking for a peaceful and quiet area to stay in Marseille, look no further than the neighborhood of Le Panier.